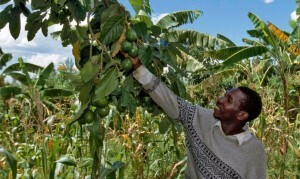 Nearly 400 million people live in the eastern and southern Africa region with nearly 75% living in extreme poverty in rural areas characterized by poor infrastructure, poor market access, environmental degradation and vulnerability to climate variability and change. 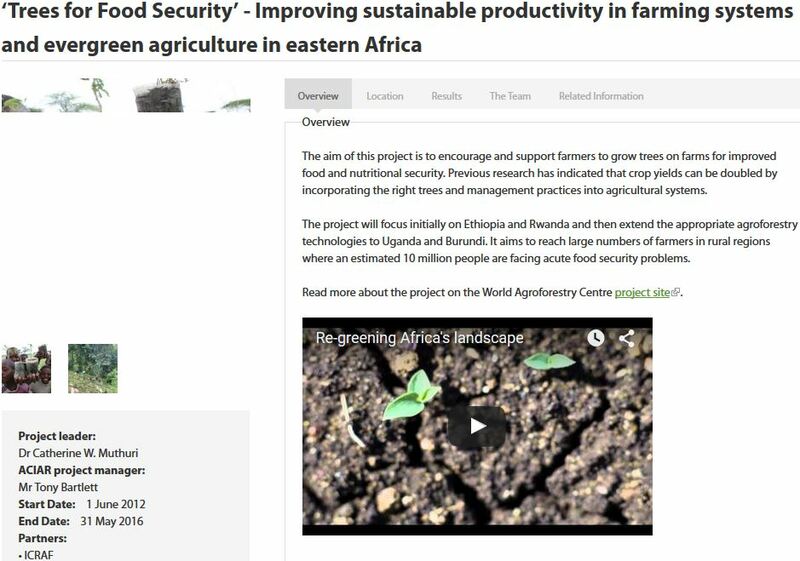 This project targets Ethiopia, Rwanda, Burundi and Uganda, in which 75% of the populations depend on smallholder agriculture in which a major increase in both crop and livestock production is a prerequisite to achieve food sufficiency. 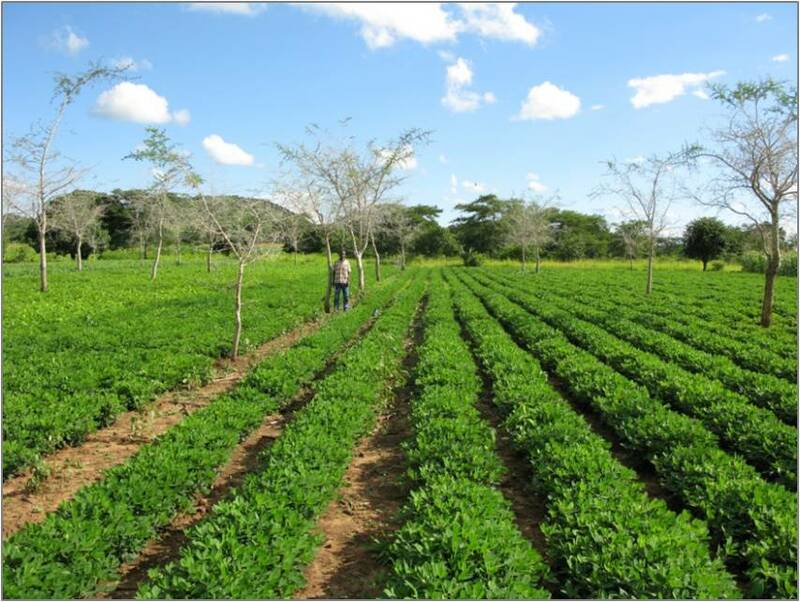 The project’s approach is designed to underpin and is therefore fully integrated with national programs to take agroforestry to scale in Ethiopia and Rwanda, and then to extend successes from these countries to Uganda and Burundi. 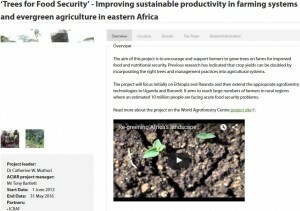 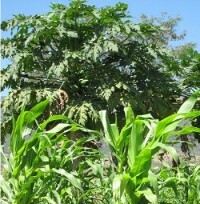 The project aims to enhance food security for resource-poor rural people in Eastern Africa through research that underpins national programmes to scale up the use of trees within farming systems in Ethiopia and Rwanda and then scale out successes to relevant agro-ecological zones in Uganda and Burundi.